Regardless of when your next Ocean City vacation is, there is a can’t miss event on the calendar. From free weekly events hosted by the town, to major festivals and celebrations, all you need to know about events in Ocean City is on this page. Ocean City prides itself on attracting the top festivals and live acts throughout the summer to compliment its already diverse weekly event schedule, so make sure to plan your trip accordingly. To help you make the most of your vacation, Ocean City hosts numerous free, family friendly events each and every week during the summer. Check out movies and concerts on the beach, light shows on the boardwalk, family beach olympics, free fireworks displays, Sundaes in the Park and the wide array of other FREE weekly events hosted by the Town of Ocean City, which run from mid-June-August. Event season kicks off each year with Ocean City’s annual Springfest, which celebrates the arrival of another summer season, then escalates quickly in May and June with the Cruisin’ OC car show, Senior Week, which celebrates our recent high school graduates with month of activities hosted by Play it Safe, and the widely popular OC Air Show, which brings the top military and civilian flight teams to the beach. 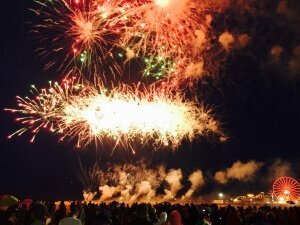 July is headlined by Ocean City’s iconic July 4th celebrations which include free fireworks and concerts at the north and south ends of town. August in Ocean City brings the return of the multi-million dollar White Marlin Open, which attracts anglers from across the globe and is the largest billfishing tournament in the world. 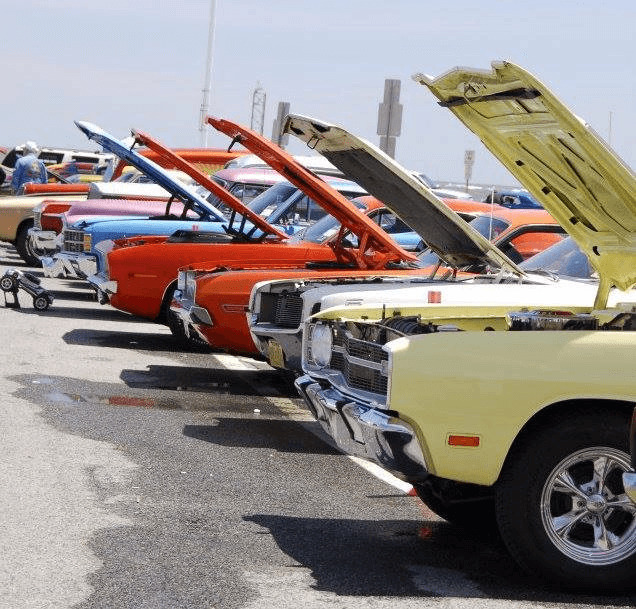 As summer winds down, festival season picks up in Ocean City, as Sunfest, Bike Week, the Endless Summer Cruisin’ Car Show and OCtoberfest give plenty of reason for a fall trip to the beach. And when winter finally arrives, Ocean City celebrates with the award-winning Winterfest of Lights extravaganza. Carvers & visitors from around the world convene for the most prestigious competition of contemporary wildfowl art. Event includes judging, benefit auction, classes & seminars, demonstrations, children's activities and exhibitor booths of artisans & art supplies. View world class bird carvings and sculptures, bid on world class art at the benefit auction. What do you do here in the winter?